John le Carre's bestselling classic is a timeless spy thriller about the Iron Curtain and the tense relationship between Great Britain and Russia. 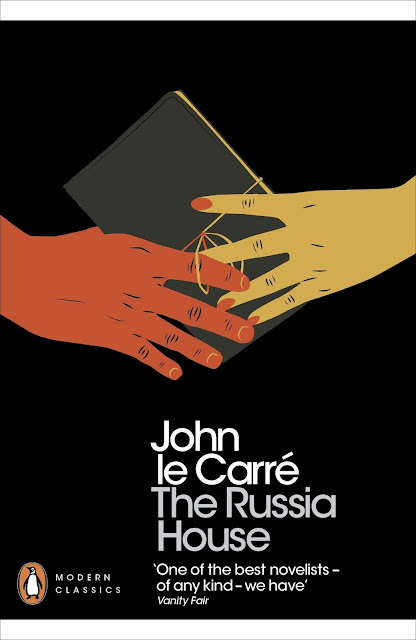 John le Carré has earned worldwide acclaim with extraordinary spy novels, including The Russia House, an unequivocal classic. Navigating readers through the shadow worlds of international espionage with critical knowledge culled from his years in British Intelligence, le Carré tracks the dark and devastating trail of a document that could profoundly alter the course of world events. In Moscow, a sheaf of military secrets changes hands. If it arrives at its destination, and if its import is understood, the consequences could be cataclysmic. 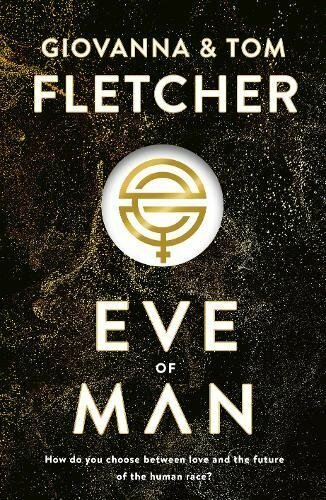 Along the way it has an explosive impact on the lives of three people: a Soviet physicist burdened with secrets; a beautiful young Russian woman to whom the papers are entrusted; and Barley Blair, a bewildered English publisher pressed into service by British Intelligence to ferret out the document's source. A magnificent story of love, betrayal, and courage, The Russia House catches history in the act. For as the Iron Curtain begins to rust and crumble, Blair is left to sound a battle cry that may fall on deaf ears. 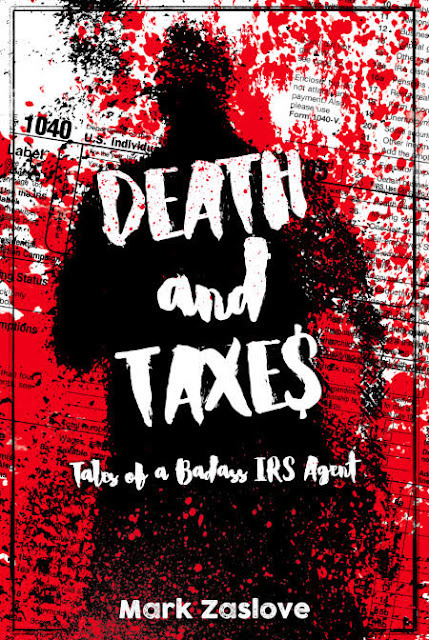 Mark Zaslove, author of fast-paced thriller novel Death and Taxes, is here on The Writing Greyhound for a quick chat about the book, his writing and where he gets his inspiration...or doesn't! 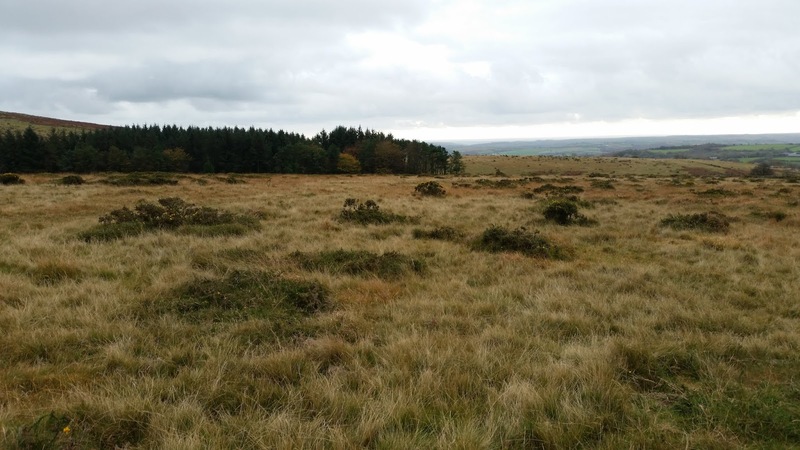 Whether I'm away on holiday or simply looking to spend some time in the great outdoors, walking and hiking are two perfect ways to explore the countryside and clear my mind. When I am heading out for a walk, I always make sure to wear and carry the appropriate gear - you never know when it might come in handy! From my trusty walking shoes to a rucksack and raincoat, you can guarantee that I'll always be prepared. So, when I heard about the brand new Salomon collection from outdoor clothing and hiking gear retailer, Simply Hike, I couldn't wait to start picking out my favourite pieces! One day I would dearly love to write a historical fiction novel. I love history, it was one of my favourite subjects at school and it is definitely my favourite genre to read. The Tudor period and Philippa Gregory books are just amazing. I am in absolute awe of how she manages to add so much detail to her books but still make you feel that you are actually living alongside the characters, that you are living and breathing with them. I am thrilled to be welcoming romance author Lizzie Lamb to The Writing Greyhound today, and even more excited to be participating in the blog tour for Lizzie's latest book Take Me, I'm Yours - a wonderful Wisconsin love story. 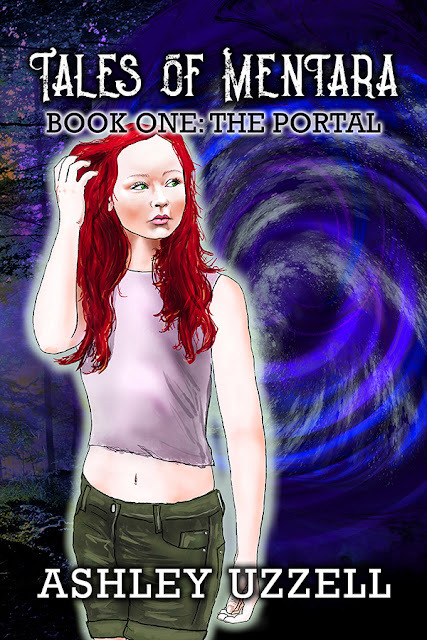 Read on to find out more about Lizzie and the book! As regular readers of The Writing Greyhound may have noticed, I was lucky enough to become a homeowner for the first time earlier this year. Throughout the buying process, my partner and I were labelled as relatively young and inexperienced buyers - something which definitely proved to be more of a hindrance than a help. So, in an attempt to make the process more transparent, I'm aiming to do what I can to help others who may be in a similar situation. 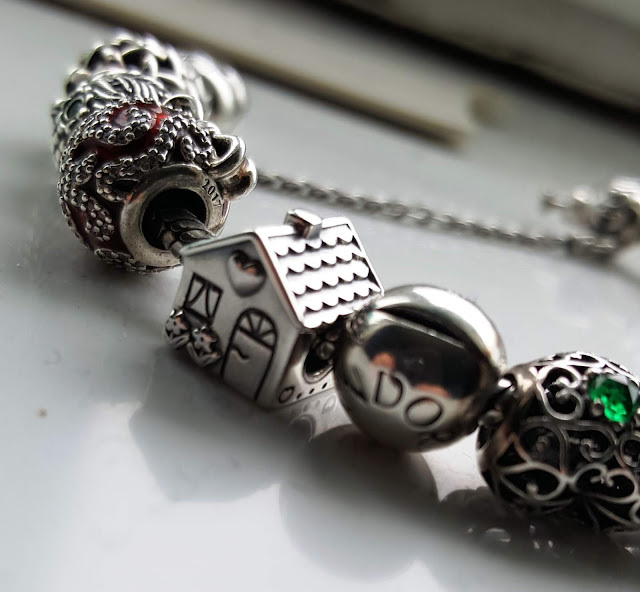 Here's the latest in my series of posts about buying a house, the obstacles we faced, and what we would do differently next time. When was the last time you did something for the good of your community? In today's increasingly fast-paced, digital environment, traditional values are becoming less commonplace. Community spirit, once the stalwart of towns and villages up and down the country, is one of these values that is losing touch with the modern world and the next generation. So, I have one question to ask you... Where is your community spirit in 2018? Returning to her tiny hometown of Digby, Colorado to begin her medical career, young Dr Taylor Bowen is shocked to discover the half-naked, gorgeous body of her first patient belongs to a man she hoped never to see again. Gordon Lane had been her true love, her only love, until he betrayed her in the worst possible way. But as Taylor and Gordon find themselves together again, stirring up memories, can they find the courage to reclaim an old love - and open their hearts to timeless passion. 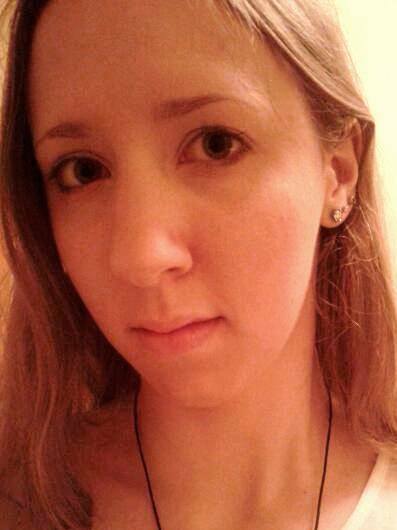 Children's author Ashley Uzzell has kindly agreed to stop by the blog as this week's featured author on The Writing Greyhound - keep on reading to find out more about Ashley, her writing process, what inspires her, and Tales of Mentara, her fantasy series for children. 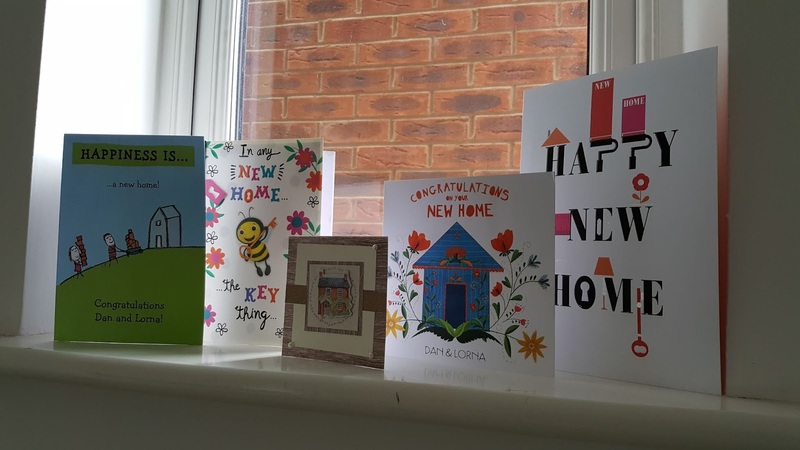 Although my partner and I are now lucky enough to own our home, many people across the country live in rented properties. 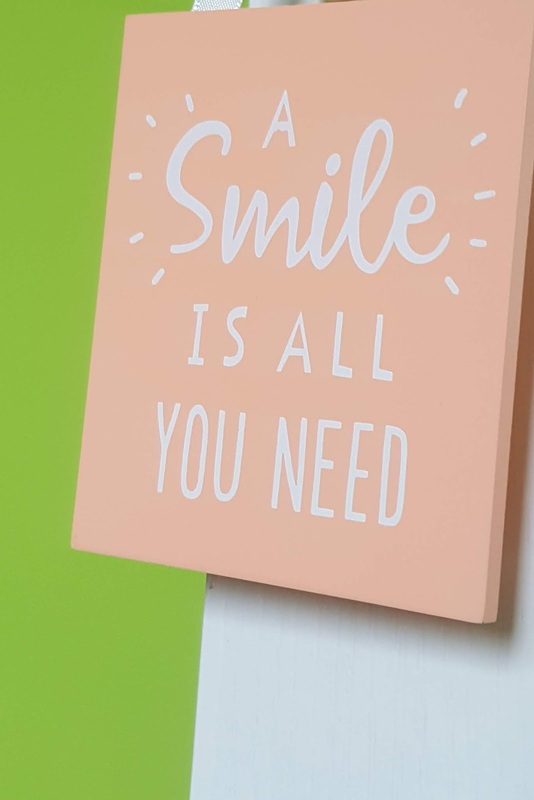 I rented during my time at university, and although the process differs slightly for students compared with renting traditionally, the basics of what to look out for remain the same. Are you considering renting the perfect home for you? I've got five top tips to share with you - all of which are things you should be looking out for when deciding on your new home! Day two - a short drive along the coast to Barmouth. 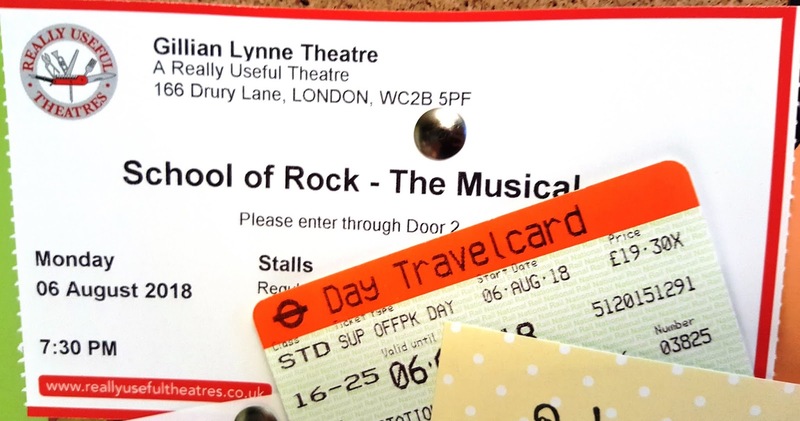 As regular readers of The Writing Greyhound will doubtless already know, I am a big fan of both theatre and musicals. In the last few months, I feel privileged to have had the opportunity to see a number of shows - some for the first time, others for another visit. So, when I headed down to London to catch my latest theatrical experience, I was understandably looking forward to the night ahead! For this week's author interview, I'm pleased to be welcoming thriller writer Matt Walker to The Writing Greyhound. 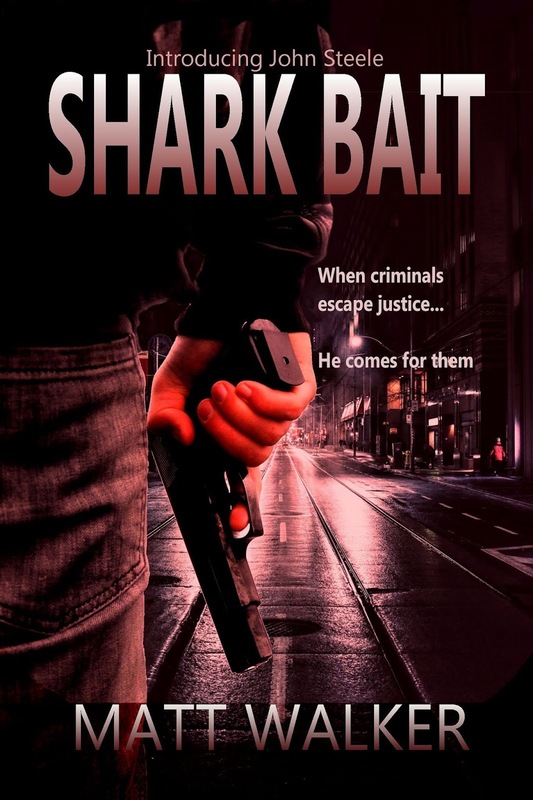 Matt is here to chat about his novel Shark Bait - a super-charged action thriller perfect for a gripping read. If you are interested in learning more about Matt and Shark Bait, then keep on reading! It seems incredible that it's almost three months since my last featured post in this series and even more unbelievably, it's nearly a whole year since I started sharing my thoughts about the seasons with you all. As we finally come full circle and gradually work our way towards the close of another year, could there be a more fitting time to publish my final season of the series?